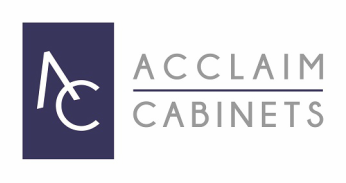 Acclaim Cabinets is a Western Australian company providing custom built cabinets. Priding ourselves on quality, professional service and value for money, Acclaim Cabinets can create the perfect cabinets for your home or office. We are committed to the highest level of customer satisfaction through precision in design, manufacture and installation of our cabinets. We would be pleased to discuss requirements for your home or office and offer free initial consultations. Please contact us to organise an appointment.